The running order of Montenegro’s Eurovision selection show Montevizija 2019 has been determined. At a meeting with Montenegrin broadcaster RTCG today, the running order of Montevizija 2019 was determined by a draw. Opening the show will be D-Moll, the only band to take part in the competition this year, and closing the show is Nina Petković. The show will take place on February 9th, with the above five artists singing for the chance to represent their country at the Eurovision Song Contest 2019 in Tel Aviv, Israel. The five acts include Andrea Demirović who previously represented Montenegro at the Eurovision Song Contest 2009 with “Just Get Out of My Life”. 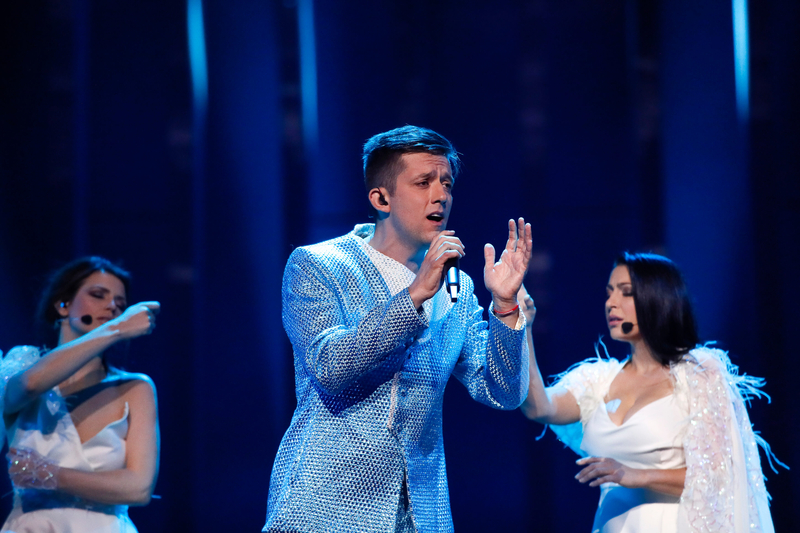 RTCG had previously stated that the five selected songs would then face the public in Montevizija 2019. The public was then going to vote on the act that they wanted to see represent Montenegro in Tel Aviv next May. RTCG has now stated the songs will be going in to a second stage of the selection, but has not stated what the second stage is.